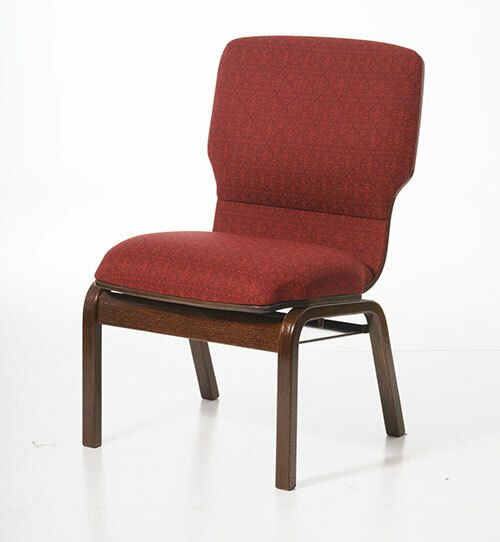 Seat foam is one of the most important components of a high quality pew chair. It can make the difference between lasting comfort or serve as a lasting reminder of a bad investment. It is also one of the more expensive parts of a worship chair and consequently one of the places where many manufacturers choose to cut back. 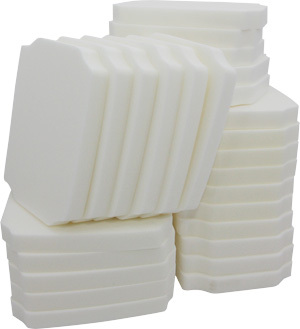 Even cheap seat foam can make a good first impression, however it breaks down rapidly through use and as a result will become very uncomfortable in a surprisingly short period of time. Don’t be mislead to believe that the more foam used… the more comfortable the chair. Actually, the more foam used…the more potential for a seat to lose its shape over time. Seat foam is compressed more in certain areas than others when sat upon. This unevenness of weight distribution causes lower density foams, especially if thicker, to distort over time. The compression rating of the foam used in ChairsForWorship™ by Uniflex seats is 2.0lb and 2.4lb, which is at a level which won’t distort or break down over time. 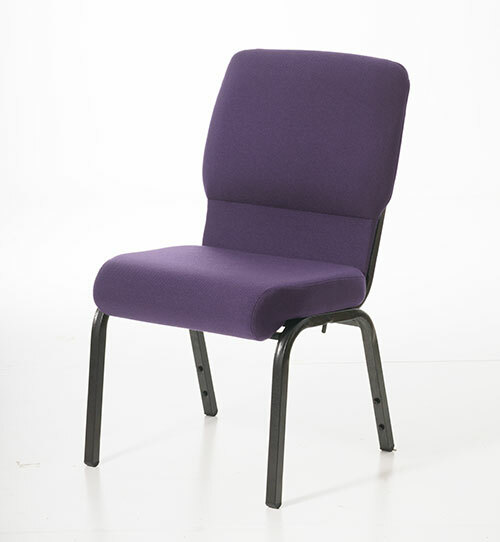 ChairsForWorship™ by Uniflex uses the best standard foam in the industry. You must ask yourself, if a company chooses to sacrifice quality in this key area, what else are they willing to compromise? We compromise nothing in the craftsmanship of our seating and we back it up with a lifetime guarantee. 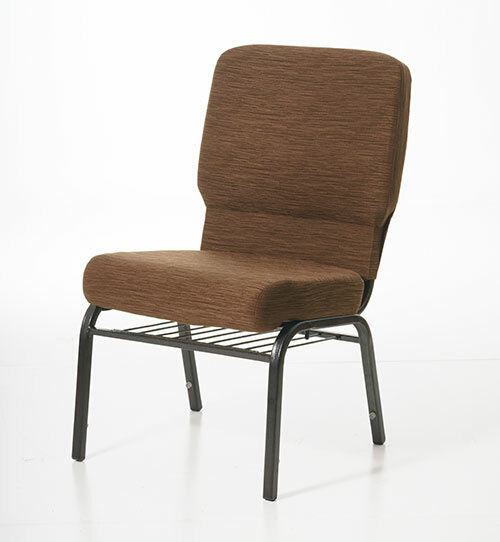 The comfort of ChairsForWorship™ by Uniflex is unparalleled. Certain ChairsForWorship™ by Uniflex chairs are unibody designs. 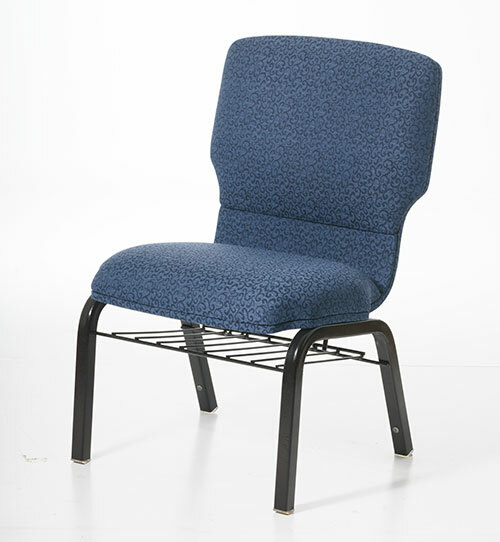 Unibody chapel chairs are stronger, more attractive, and much more comfortable than standard/traditional style stackable chairs. That’s because our molded hardwood unibodies are contoured to fit the human form and have some flex in them to enhance comfort. The ergonomic contour of the seats is almost therapeutic. This concept is best tested by sitting on the sanctuary chairs for 30 minute or longer time periods and noticing the lack of muscular fatigue sometimes associated with sitting on uncomfortable church furniture for long periods.